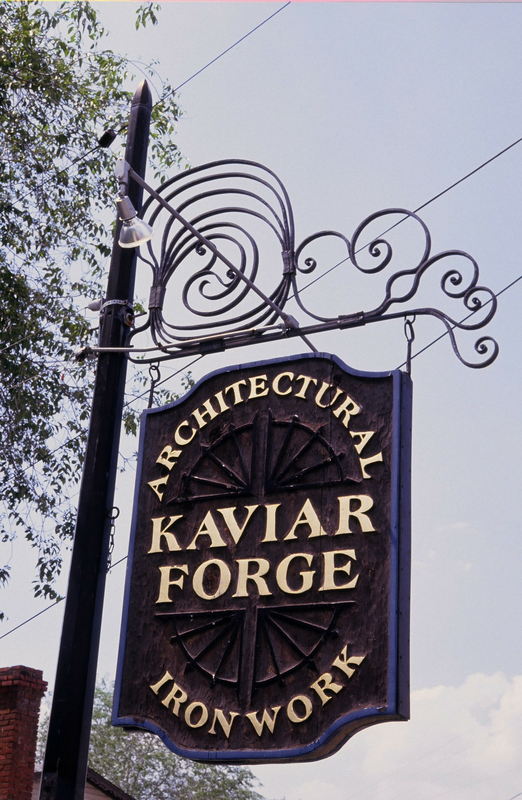 Kaviar Forge is honoring a request from a former student and veteran who has found the physical and creative act of forging to be extremely helpful in adjusting to civilian life. 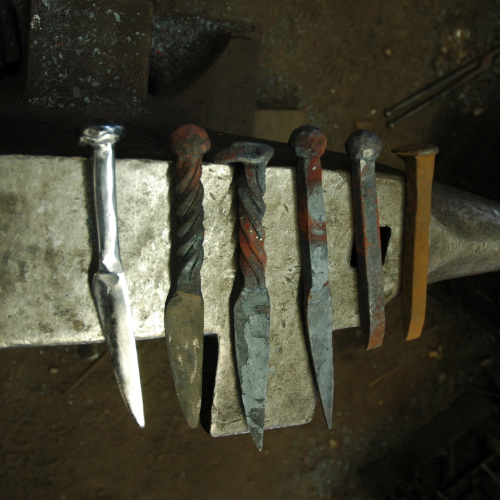 He has asked that we dedicate a class just for veterans, hoping to symbolically forge swords into plowshares. "As a Veteran, A Forged in Fire Competitor, and a Bladesmith I will be there! Craig is my former teacher who introduced me to the art of Blacksmithing, it was in his class that I caught the "forging bug". I discovered through this experience a unique healing. The military took me as a young, naive civilian and "forged" me into a soldier. As a Veteran, which is a soldier trying to be a civilain, I discovered that being "reforged" is not always as easy. A Blacksmith can take a plow and forge a sword and then take a sword and reforge the plow. Come make a knife, let's chat, share our experience, have a lot of fun!"